It’s impossible to deny the pull of the Adirondacks. 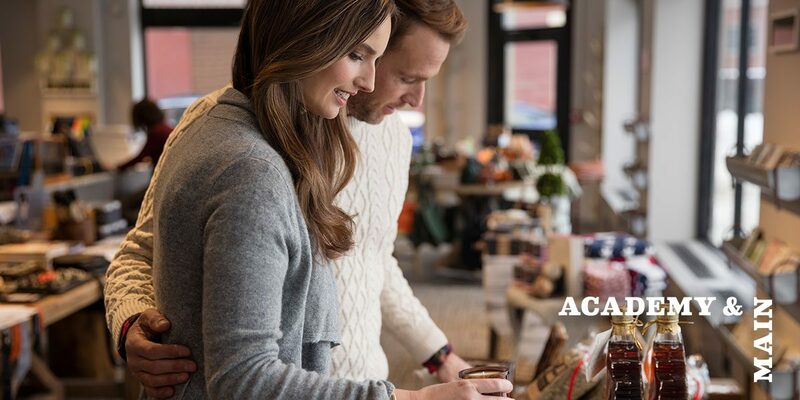 With majestic mountains, historied “great camps” and spirited communities tucked into one of America’s last forever-wild places, The Adirondack Park, and its centrally located Saranac Lake, have beckoned travelers for decades. 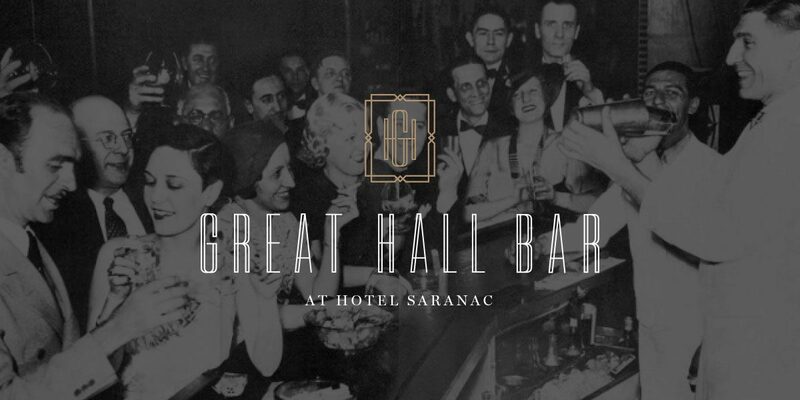 As one of the original grand hotels in the Saranac Lake area, Hotel Saranac opened its doors in 1927 and began a beloved story. 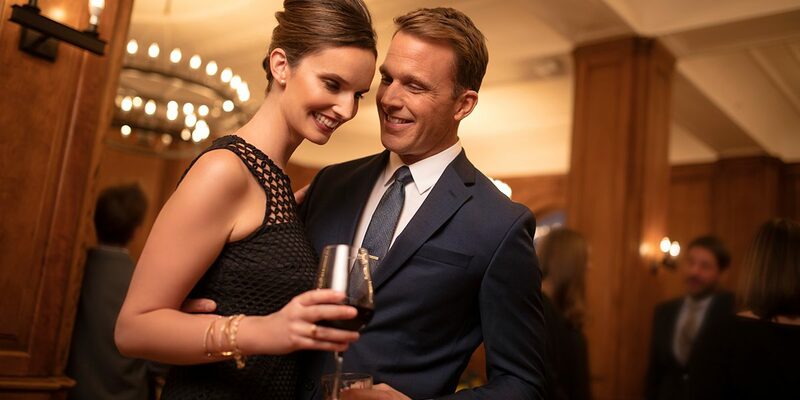 Following the hotel’s purchase in 2013, Korn helped the Roedel Companies launch an immersive process to write the next chapter for this landmark property. 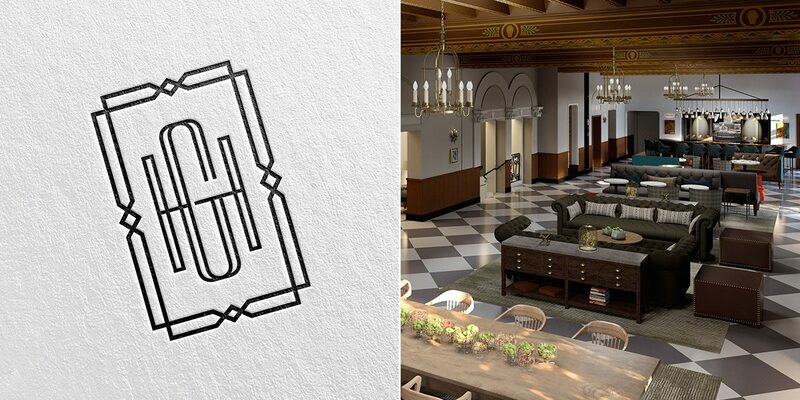 Korn looked beyond the obvious historical restoration path, presenting a plan to preserve and polish the hotel’s rich history as the social hub of this micropolitan village, while positioning it as a stylish basecamp for exploring the remarkable Adirondacks. 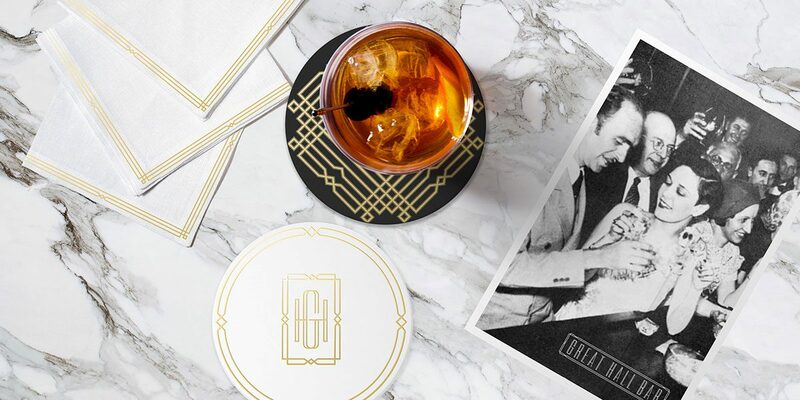 An independent gem, the hotel will be part of the Curio Collection by Hilton. 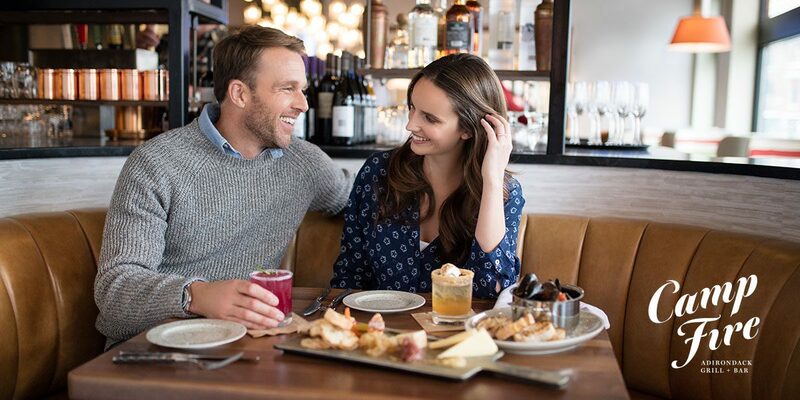 Working together with a stellar team of architects, designers, historians, and residents, our goal was to translate the vivid memories of Hotel Saranac as the local heartbeat, unleashing a brand that celebrated the hotel as a community pillar and town host. 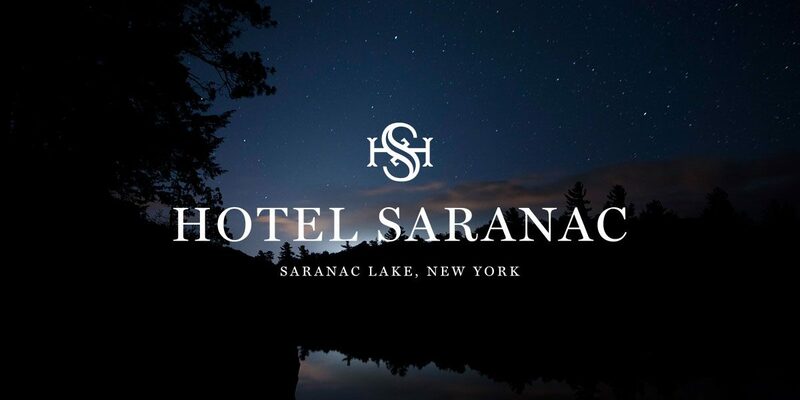 Reassuming its role as the epicenter of the magical Adirondacks town of Saranac Lake, restored for our time — Hotel Saranac emerged as an ADK haven like none before – part vibrant social hub, part portal to the outdoor lifestyle that has attracted guests to this six-million acre wooded paradise for decades. 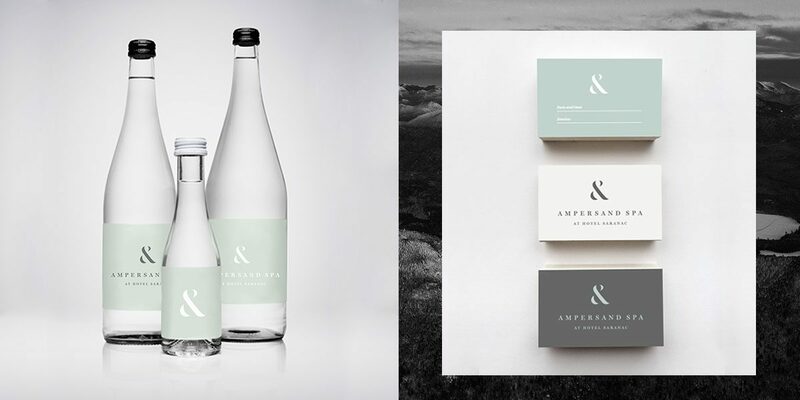 Weaving adventure as part of the Hotel Saranac’s magnetic appeal, the art of exploring is exceptionally defined here in all its many forms: creative dining, artful drinking, cultural dives, social mingling, outer explorations, inner reflections – a base-camp for wherever the journey leads. 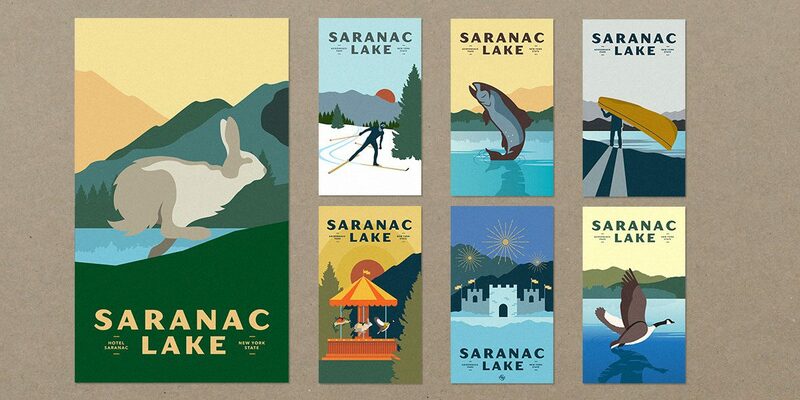 Korn’s mission to create an experiential brand that restored Hotel Saranac’s place as one of the grand hotels of the Adirondacks, meant reframing the conversation in a modern way. 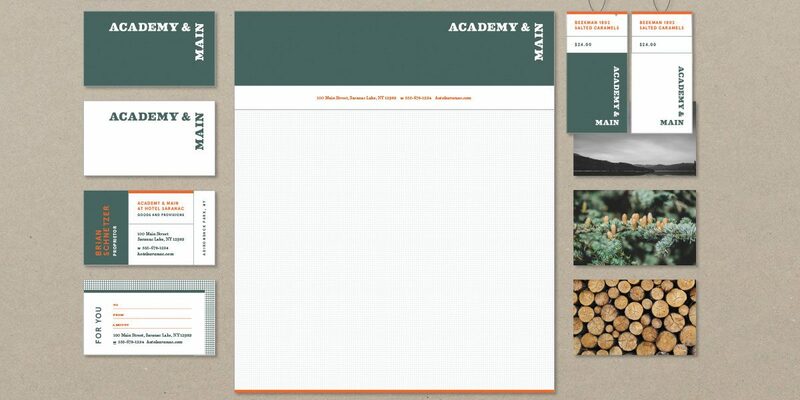 Our design team started in the Great Hall, drawing inspiration from both classical Italianate influences and inspired Adirondack references to craft a logo that feels both fresh and reverent, a timeless mark. 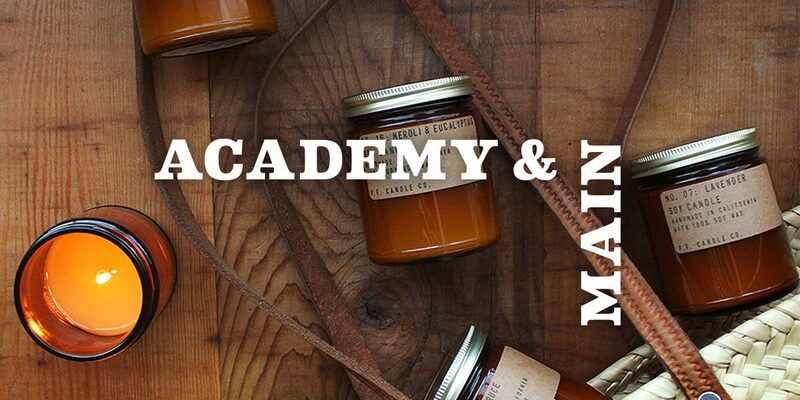 As collaborative partners, Korn rekindled the concept of the original Arcade, a street-level retail shopping promenade, that now beckons with a fresh variety store aptly named Academy + Main, a barber shop, and salon, the multi-use a throwback to the original hotel’s purposeful community-centric mix. 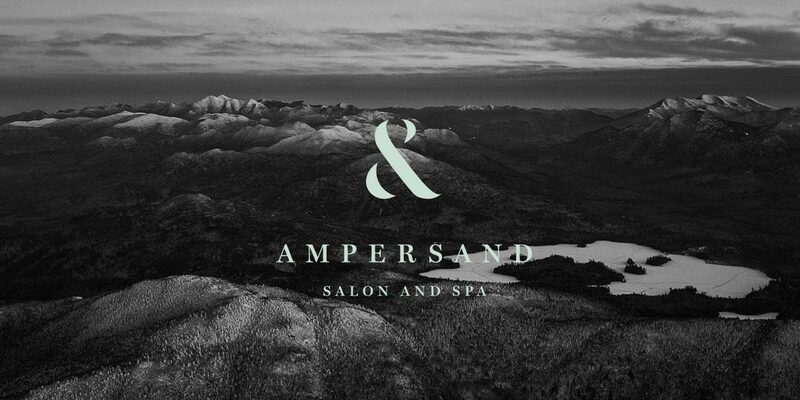 The new spa, which Korn named Ampersand after one of the area’s famous seven peaks, debuts with indigenous spa treatments and lavish new-to-town services for locals to love. 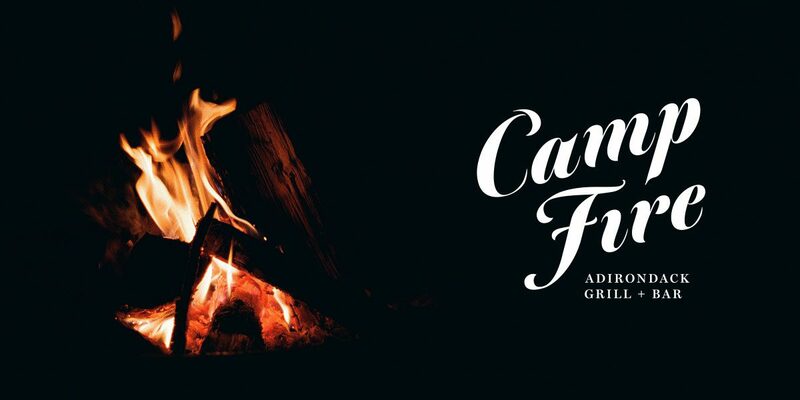 78 guestrooms and 24 suites sing with their smart set-ups and retro travel art, while Campfire Adirondack Grill + Bar, the feature restaurant, offers a clever nod to the camp cooks who fueled the poets and philosophers who called these parts their summer home. 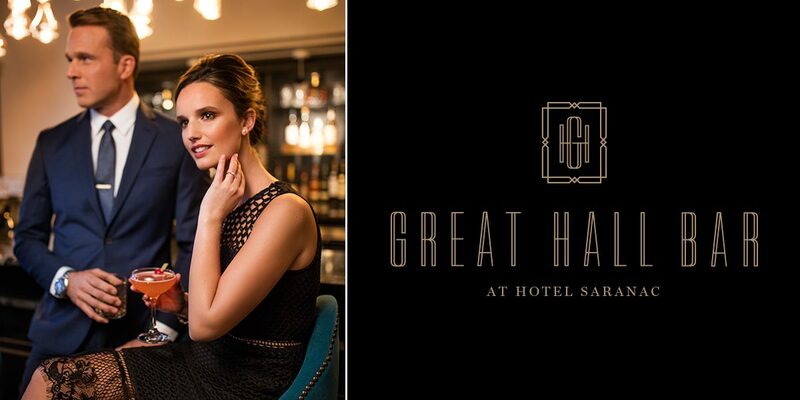 Everywhere, the fusion of old and new, local and cosmopolitan, is a signature of the holistic hotel brand Korn envisioned – an irresistible gathering place with refreshingly metropolitan spirit. With family ties to the region dating back almost 100 years, The Roedel Companies recognized the importance of this place. Alongside them, Korn Design worked to shepherd the return of an icon, preserving the glorious historic grandeur while creating a luxurious destination for “explorers.” Here, however, the hotel’s worth is exponential: New York Gov. 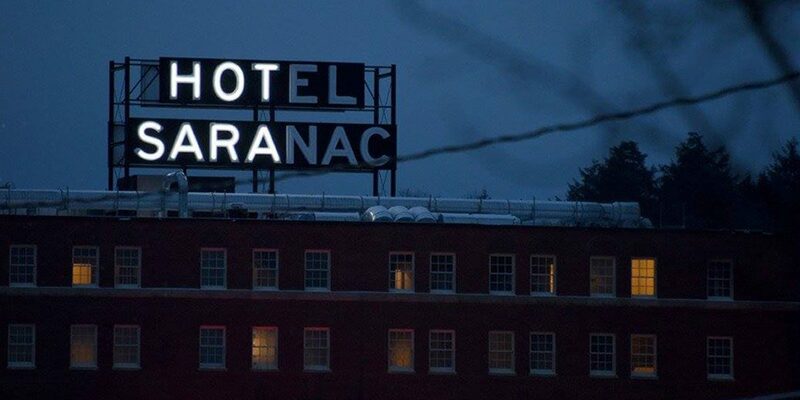 Andrew Cuomo said “restoring the iconic Hotel Saranac is essential to the future growth and tourism in the North Country.” Hotel Saranac is expected to provide a major, and much-needed boost to the region’s economy, and is anticipated to generate $11 million in annual visitor spending.